July 15, 2018 This post may contain affiliate links. 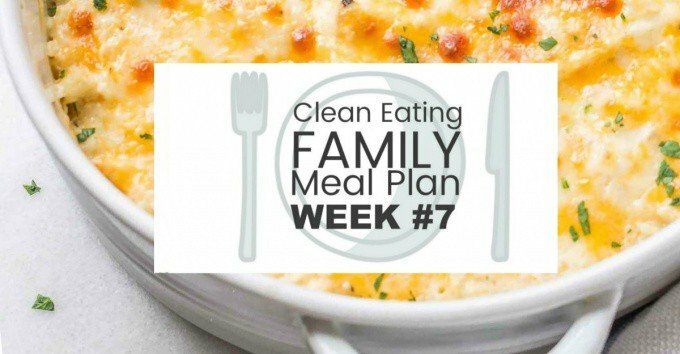 Clean Eating with Kids Family Meal Plan #7. 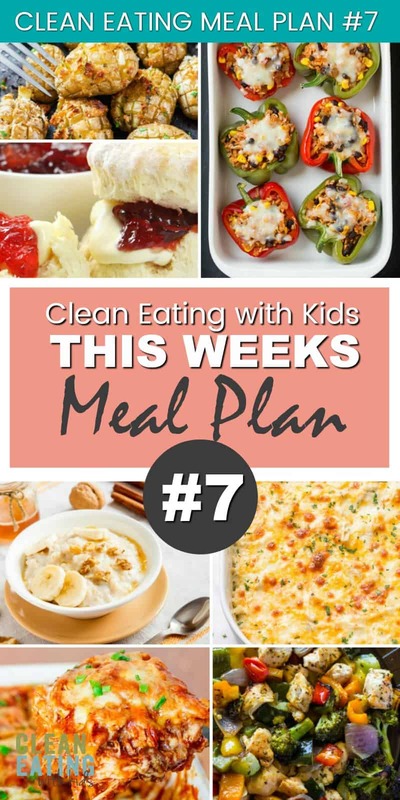 This must be one of the most shared meal plans on my site. And for good reason too. 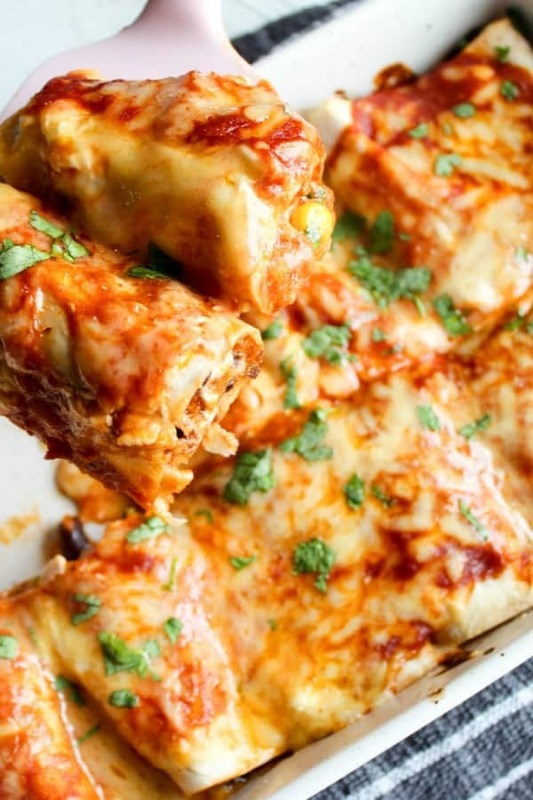 It’s healthy, fussy kid friendly and delicious!! The Kids have a week off school and they are eating everything in sight. I was warned about the ‘teenage boy appetite’ thing, but seeing it in action is mind blowing. The weather has been a little crappy too, so it’s hard to tell whether the kids are eating out of boredom or because they are genuinely hungry. Either way, my meal planning has been seriously messed up. I open the pantry to find that random, ‘super vital for the recipe’ ingredients have simply vanished. Last night I ended up making a DIY pasta sauce because the two jars of pasta sauce I had planned to use had been devoured in a late night snack attack. Maybe I should be happy that at least he knows how to cook pasta? Sunday is my Meal Planning Day. I choose seven Dinner Recipes, three Breakfast options and the two Baking recipes I’ll be making for the week. You can read more about how I meal plan here. I pack lunches for the family Monday to Friday and use my Mix and Match Lunchbox Planner to make this a little easier (you can get it for Free here). I bake once or twice a week to keep stocked up on school lunchbox treats and after school snacks. The Recipes I make are healthy, real food recipes made from whole food ingredients. I don’t exclude any particular food groups, but I do limit sugar and dairy when possible as my eldest daughter is lactose intolerant. I cook from scratch as much as I can but try and keep prep time to a minimum (preferably under 30 minutes). I’m a bit obsessed with these right now. 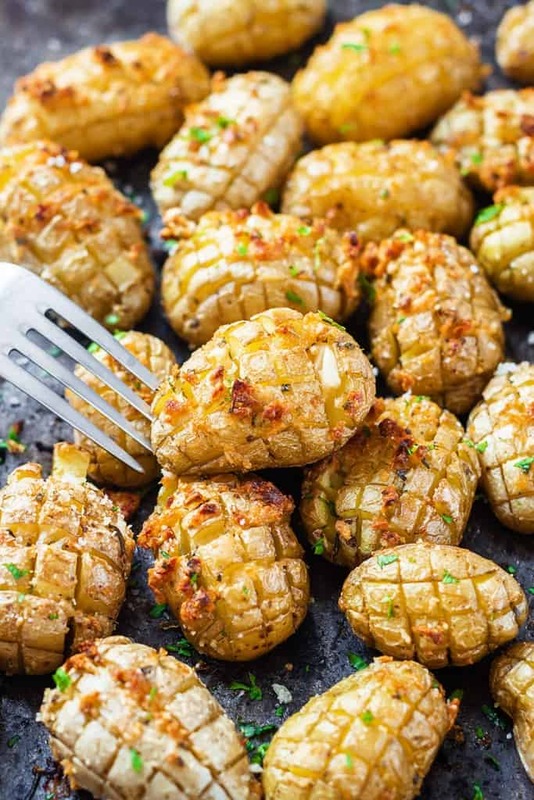 Potatoes have made a big comeback in our home ever since I figured out how to make baked potatoes in the oven. Serve them with a simple salad, homemade salsa and a dollop of sour cream for a tasty Meat free dinner. See the Roasted Chicken and Veggies recipe here. Wednesday is a blah day for me. For some reason, middle of the week blues tend to kick in so I try and plan ahead by making a simple slow cooker midweek meal. It means less prep time and a more relaxed evening with my family. 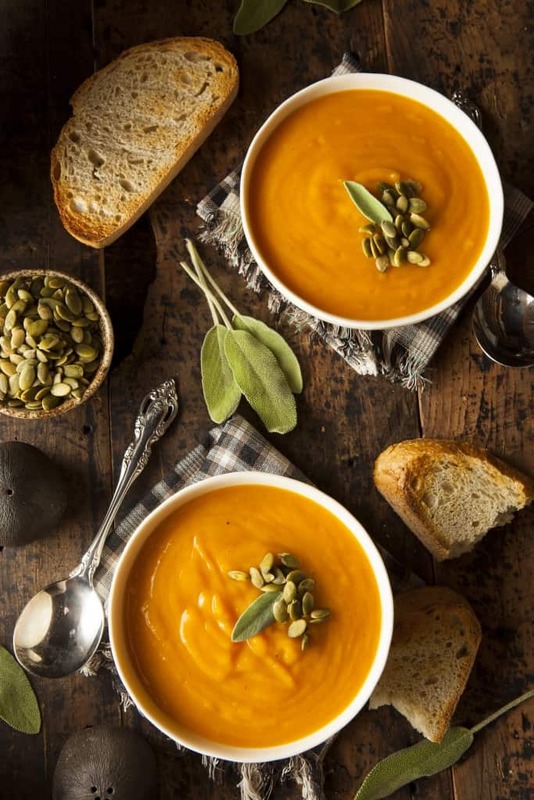 This week it’s a family favorite – butternut soup. I like to serve it with some hot buttered wholewheat toast. This is a recipe that needs to be blended before serving. It creates a thick, smooth, creamy texture that I haven’t been able to get by simply mashing. Not sure why – just one if those things. I use a stick blender so I can whiz it up without transferring to a blender, but the result is the same. You can use wholewheat tortillas for this recipe and the kids won’t even notice. You can make the entire thing from scratch including the tortillas (try this two ingredient tortilla recipe). It’s super easy to make and tastes better than any supermarket option every time. You can make this recipe using a standard rotisserie chicken to save some time. Most weeks I roast two chickens. One I use as a roast and the other gets shredded for sandwiches and meals like this. 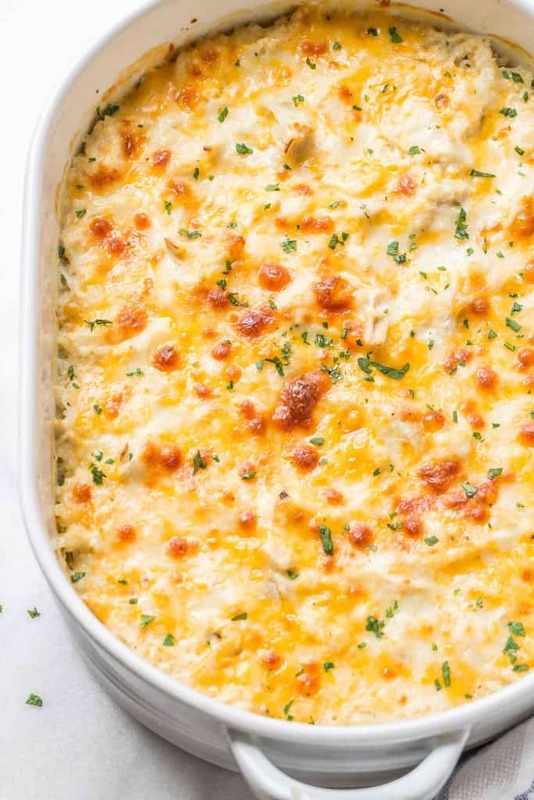 Find the creamy chicken and cauliflower rice casserole Recipe Here. I’ve been intending to make these for ages, but red peppers have been super pricey. This week they will be on sale at our store (just checked the Grocery mailer). Yay!! 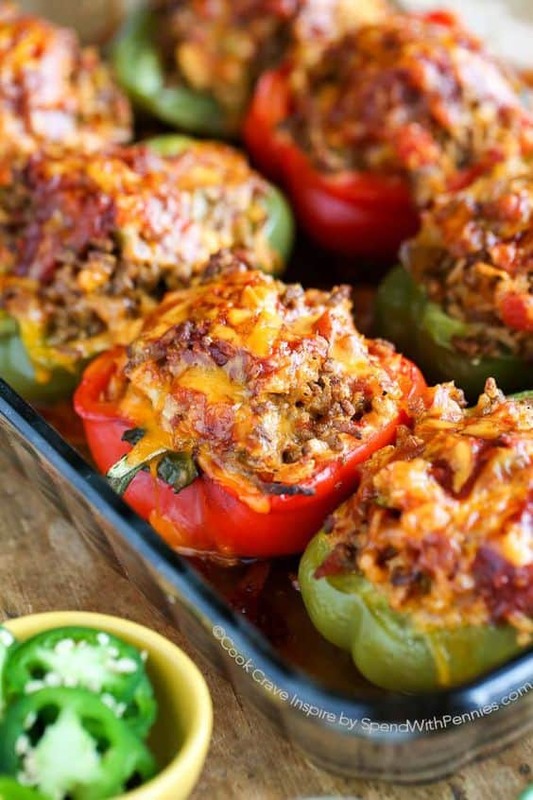 I’m going to make two versions – this mexican stuffed pepper and then these Fajita Chicken Peppers (because they look amazing). Mexican Stuffed Peppers Recipe Here. Tender beef slices, soft baked potatoes and a truck load of gravy. The enthusiasm I get from the family when I serve up this meal is unparalleled. It’s a definite crowd pleaser. Remember… keep a couple slices aside for next day sandwiches too. 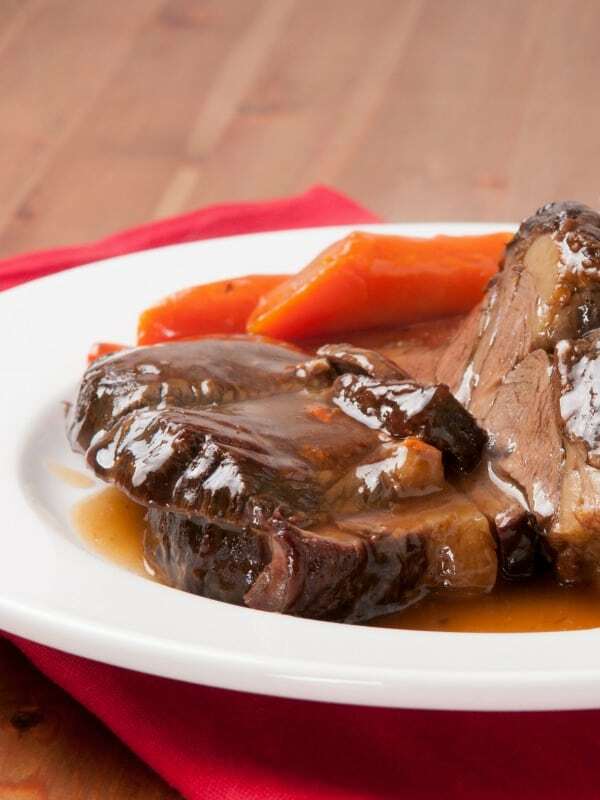 Find the Beef Pot Roast Recipe Here. 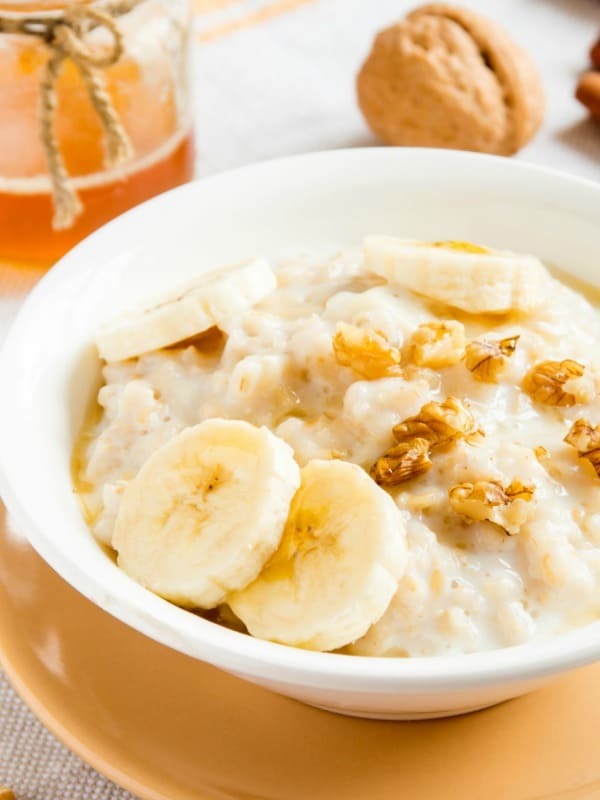 Bring 1/2 cup of wholegrain oats, 1 cup of water and one cup of milk to the boil. Turn down and simmer for 5 – 8 minutes until thick. Serve with a dollop of butter, honey and cinnamon. Optional: sprinkle with nuts or banana slices. I like to make up some bags filled with fruit and keep them in the freezer so the kids can simply add to the blender with a little milk and water. This breakfast takes all of 1 minute to make so perfect for days when the alarm doesn’t go off. Our hens on form at the moment. They went on strike for a couple of weeks after a feral cat got into the hen house, but now that their spot has been secured fort knox style, they are laying like crazy. Eggs are featuring heavily on the menu this week! 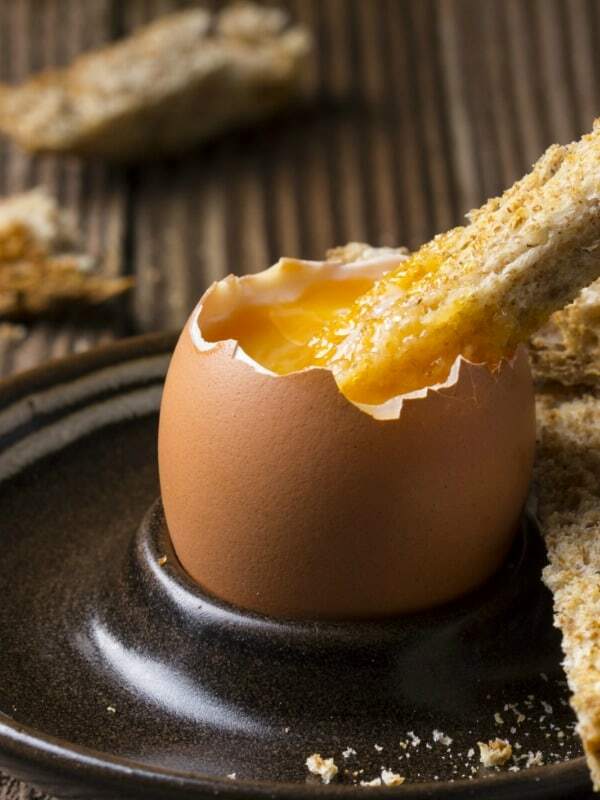 We tend to choose either basic boiled eggs on toast or scrambled eggs if we are in a big hurry. 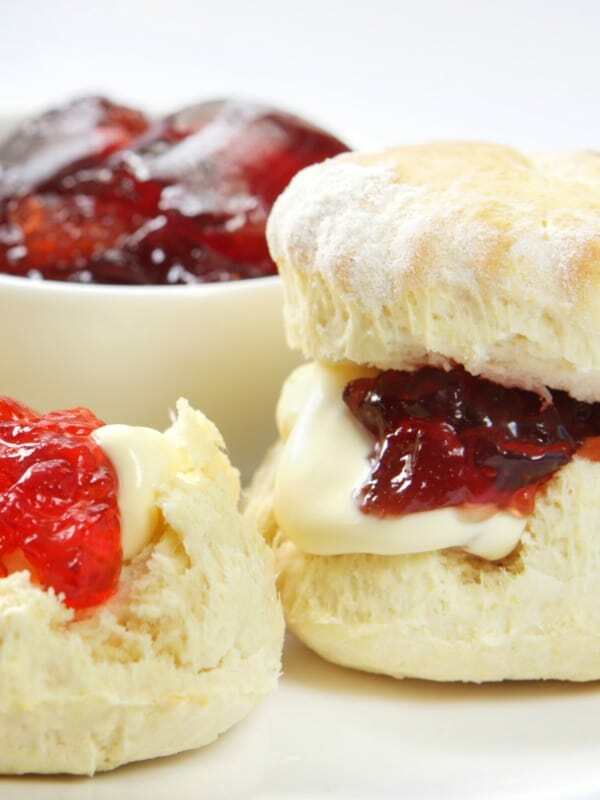 This is one of my favorite biscuits to make. Like. Ever! Only thing I can say about these: Make a double batch every single time! 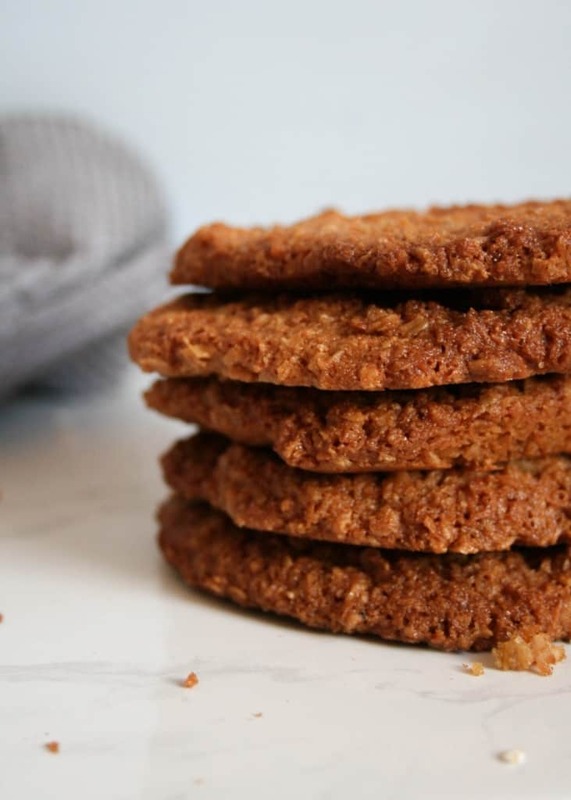 Find the Crispy Oat and Coconut Biscuit Recipe Here.